All of the things a smartphone should do, from phone calls to streaming a movie over 4G, the Lumia 930 will do without fault. 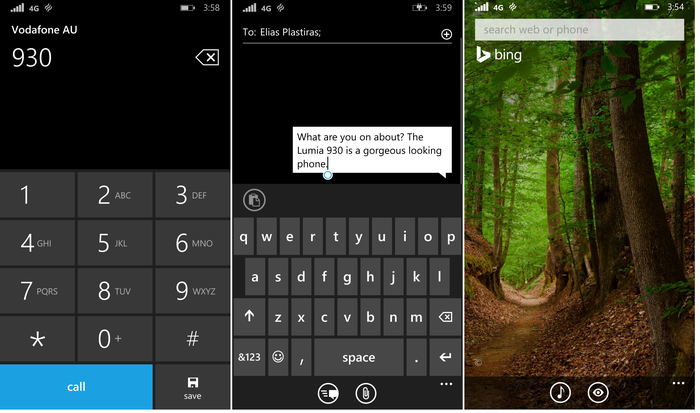 It is Windows Phone refined, the quintessential incarnate of the promising software thus far. Remember the days Nokia reigned as mobile King? Much time has passed since then, but now the Microsoft-owned company is readying for a comeback with its Lumia 930, the first Nokia flagship to have a quad-core CPU, run Windows Phone 8.1 and come with a 20 megapixel camera. 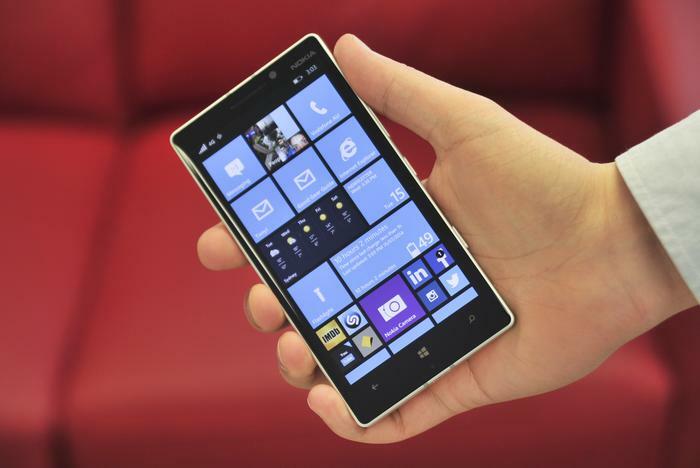 The Lumia 930 is basically a rectangle and that’s a shape that never goes out of fashion. 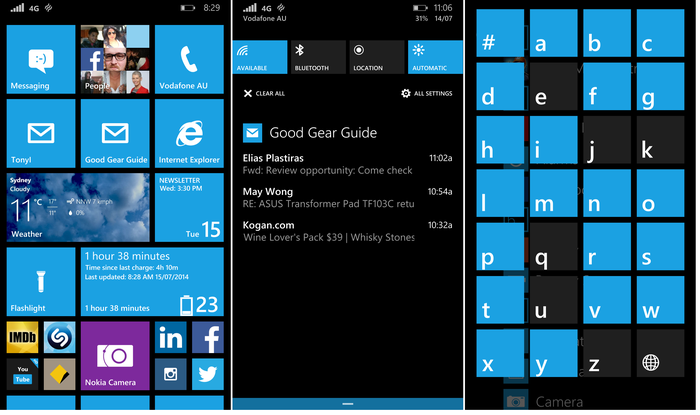 The quadrilateral form factor resonates with the thematically square interface of the Lumia’s Windows Phone software. The result it software-hardware experience that feels tightly integrated. Don’t be fooled into thinking the cubic form makes for an uncomfortable fit in the hand. Nokia has chamfered the aluminium edging, subtly rounded the polycarbonate back and shaved the sides of the Gorilla Glass 3 screen to improve the smartphone’s ergonomics. Premium materials and skilled craftsmanship are at play here. 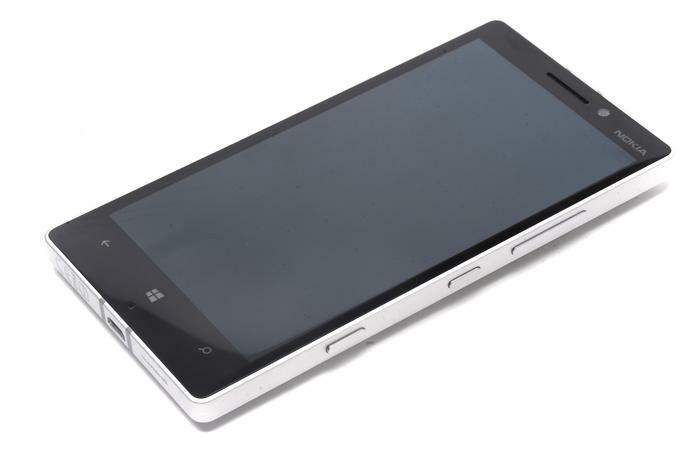 Much of the Lumia’s charm stems from little things, like its pervasive sense of symmetry. The rear camera and flash is balanced by a PureView badge, much in the same way the centred 3.5mm port up-top is offset by a centred microUSB port at the bottom. Then there’s three physical buttons milled from aluminium. Pressing buttons of this quality adds a dash of ‘special’ to increasing the volume or turning on the screen. This fanatical attention to detail is one way Nokia has made its flagship more charismatic than Samsung’s Galaxy S5 and Sony’s Xperia Z2. In our books the Lumia 930 sits on a mantle alongside HTC’s One (M8) and Apple iPhone 5S when it comes to design. Full disclosure: Not all members of the Good Gear Guide team liked Nokia’s design. Approximately half preferred the year-old Lumia 925 look. This half thinks that half is wrong. Front-on the Lumia 930 is one solitary shade of back. Even eagle-eye users will struggle to discern the bezel from the screen. Nokia has used a 16 million colour OLED panel for the display. The screen crams the Full HD resolution akin to televisions into a 5in footprint for an astounding 440 pixels-per-inch. Stats this high pit the Lumia 930 against the Samsung Galaxy S5 and the HTC One (M8), while it leaves the 326ppi Apple iPhone 5S behind. Slightly recessed on the back of the Lumia 930 is a 20 megapixel ‘PureView’ camera adept at recording videos in the same Full HD standard as the smartphone’s screen. Nokia has been investing in its PureView technology for more than two years now and, in the case of the Lumia 930, the ongoing investment pays dividends. The camera hardware proves superior to most Nokia rivals, particularly the 4MP HTC One (M8). 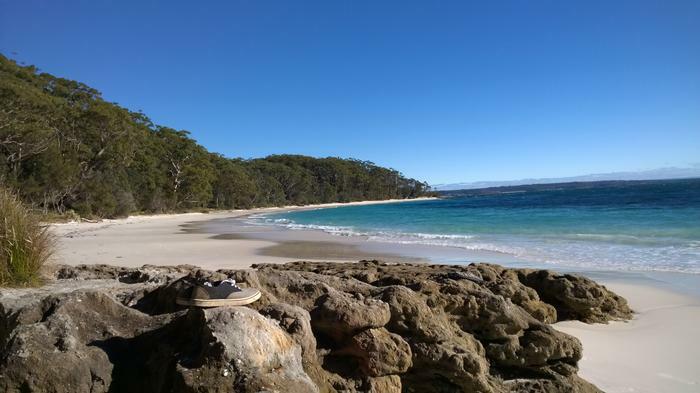 Using the Lumia 930 reminded us how beneficial it is to have a shutter key. The twin-LED flash earned our respect for illuminating night photos without flushing too much colour. Photos are captured at a generous 20 megapixels. Colours are rendered with punch and image noise is kept to a minimum, even when photos are viewed in their native resolution. Photos taken in low-light situations are characterised by more image noise, but the high 20MP resolution hedges the effect when photos are posted to social networks. We used the 930 to take several landscape shots and the pictures dazzled. 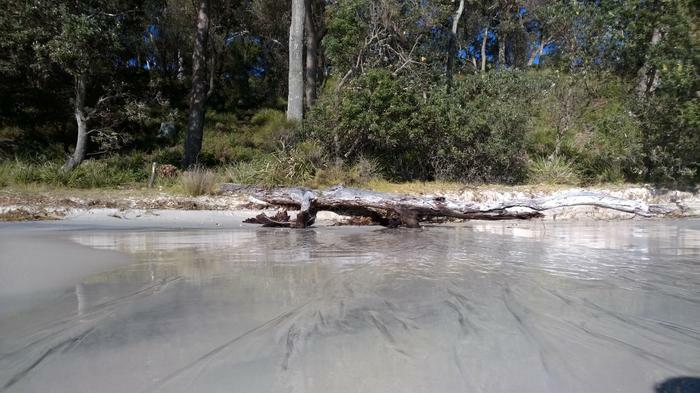 Unfortunately we could only capture these landscapes in a 16:9 aspect ratio as the Lumia doesn’t have a panoramic mode. Nor does it support HDR photos. And this poses a problem because the fantastic PureView hardware is being short-changed by not having more software support. The 20 megapixel photos captured with the Lumia 930 measure between 3MB and 8MB in size. To ease sharing a secondary 5MP photo measuring between 1MB and 3MB in size is captured simultaneously. Better yet, the Lumia 930 will only show the high resolution photo when browsing the gallery. 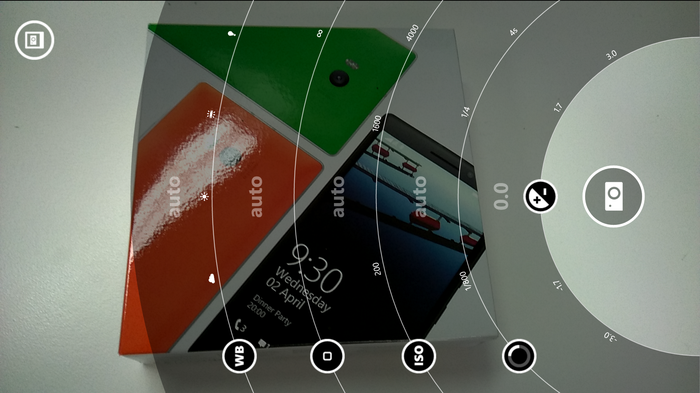 Note: The Lumia 930 ships with standard Windows camera app and the Nokia camera app. We used the Nokia camera app as recommended by Nokia. Nokia has long lingered behind Samsung, Sony, HTC and LG when it comes to hardware. Windows Phone software dictated the use of lower resolution screens, less advanced CPUs and no support for expandable memory. Times have since progressed and the Lumia 930 is Nokia’s first flagship to have a 2.2GHz quad-core CPU. The smartphone also has 2GB of RAM and 32GB of internal storage, but users will have to turn to cloud storage as it does not support expandable memory. Built into the Lumia 930 is a 2420 milliamp-hour battery. Good Gear Guide used it as our primary smartphone and found battery life fluctuated based on our usage needs. One weekend the 930 joined us on a three hour hike. 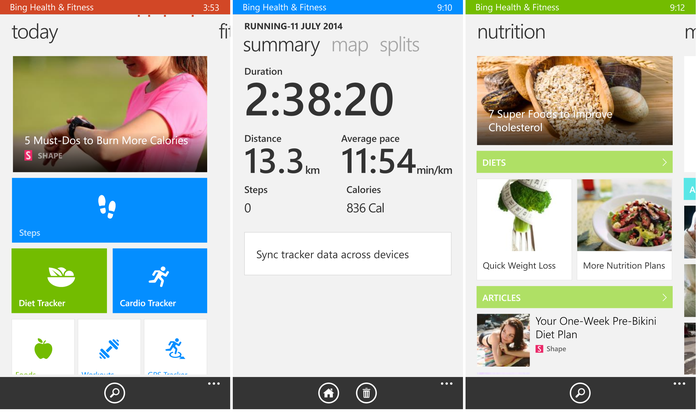 We enabled GPS and used the Bing health tracker to monitor our progress. The on-board music player delivered the soundtrack and we stopped often to snap photos of the scenery. On breaks we jumped online and spent some time texting or holding phone calls. During this day the Lumia 930’s battery lasted nine hours, but we believe our prolonged use of GPS is to blame for the stout figure. Less intensive use delivered far more promising results. One weekend the Nokia flagship squeezed out an impressive 35 hours. 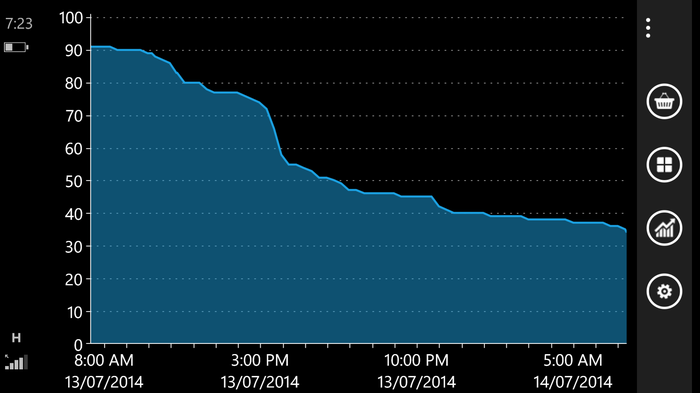 On average, however, we found the Lumia 930 needed a charge daily. The Lumia 930 ships with the latest 8.1 version of Windows Phone. Small tweaks measure a marked improvement on how you navigate the software. Notifications are neatly organised in an Android-like drawer, while the live-tile interface can now be dressed in a wallpaper of your choice. Microsoft’s smartphone software has reached a point of maturity. No longer do we feel it is deficient in anything on a smartphone level. In fact, a dose of healthy design and rich animations make this one of the most enjoyable operating systems available. Holding the Lumia 930 back is a lack of application support in the Windows Store. Inroads are being made as the store now hosts 255,000 apps, and often these apps deliver a better experience than their Android and iOS counterparts, but on occasion you will be left wanting an app that simply isn’t available to Windows Phone. At times you will be left unsatisfied — that’s the bottom line. Social networkers will appreciate that Facebook, Twitter, Instagram and LinkedIn are available on Windows Phone, but the absence of SnapChat might bother a few. Commonwealth Bank customers will feel spoiled by the detailed banking app, but customers of other banks will have to resort to mobile versions. Users of the SoundHound music recognition service will have to make do with Shazam, while Chrome users will have to settle for Internet Explorer. Most of the time users will have to settle for another Windows Phone application that will make do. Another drawback is the software’s propensity to force Microsoft services on Windows Phone customers. Three capacitive buttons line the base of the 930 and one of them is a search key. The only engine this programmed button can search is Microsoft’s Bing; there’s no way to change it to Google’s widely used search engine. And there’s something bothersome about a company that prioritises its own agenda ahead of the needs of its customers. Power users who want the versatility of a Swiss army knife from a smartphone won’t buy the Lumia 930 over the Samsung Galaxy S5. Ironically, in spite of the Samsung’s gazillion features, the Lumia 930 is a better phone for being a phone alone. Week in and week out we test new smartphones. The Lumia 930 is the most compelling argument yet to jump on the Windows Phone bandwagon. Some people will take the leap of faith and won’t look back, but many will hold from making that jump on account of the limp Windows Store. Update, 17 Jul: An earlier version of this article claimed Microsoft had implemented an indexed menu. This feature has been around since Windows Phone 7, only it kicks in once a number of apps are installed.